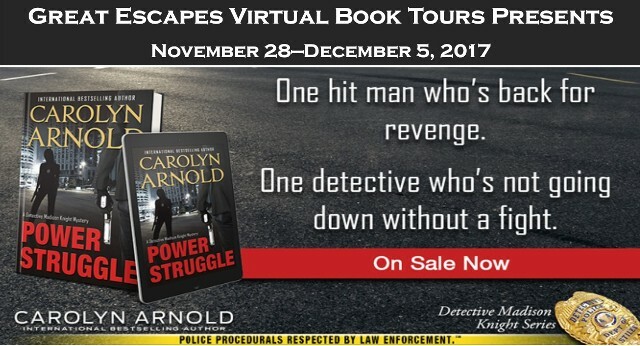 CELTICLADY'S REVIEWS: Power Struggle (Detective Madison Knight) by Carolyn Arnold Book Tour and Giveaway! 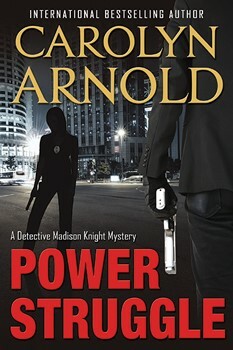 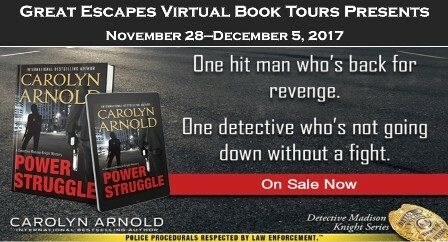 Power Struggle (Detective Madison Knight) by Carolyn Arnold Book Tour and Giveaway! 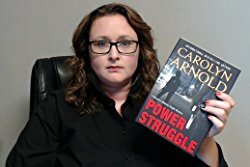 Thank your for hosting POWER STRUGGLE.